Who We Are – Amistad Freight, Inc.
Amistad Freight, Inc. is a licensed contract carrier and property broker as defined by the Federal Motor Carrier Administration and the United States Department of Transportation. Amistad Freight is headquartered in Union, Mississippi with offices in California and various other locations throughout the United States. The company has an impeccably maintained late model fleet of tractors and trailers equipped with GPS tracking and California Air Resources Board compliant devices. 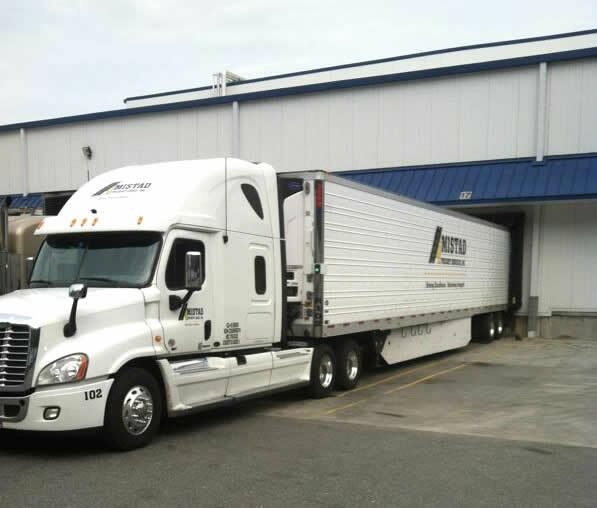 Amistad Freight provides refrigerated and dry truckload and LTL services specializing in perishable “just in time” shipments. With over 100 years combined experience in the industry our team of drivers and dispatchers will help you get your freight picked up safely and on time, every time.